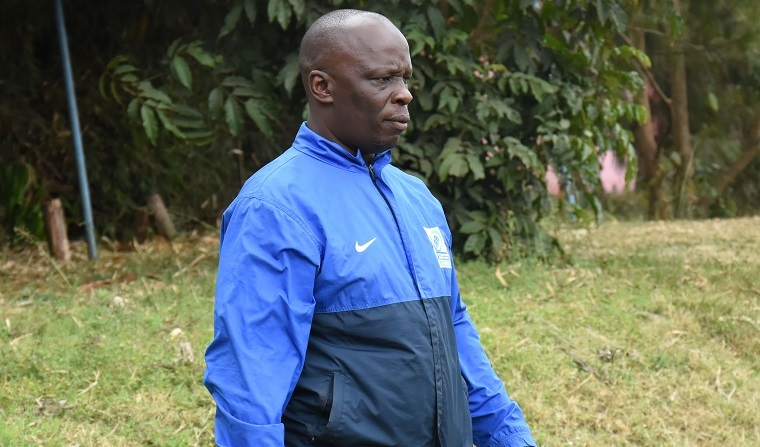 Impala Saracens director of rugby Fred Ollows describes Strathmore Leos as 'a banana peel' ahead of their Floodies semifinal duel on Saturday October 20, 2018 at Impala Club. The two Kenya Cup sides will be seeking a place in the Floodies final when they meet at 5.50pm. 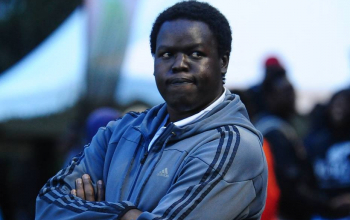 “Strathmore are a banana peel. They have very youthful players who are never afraid to showcase their youthful exuberance. We expect them to come hard at us." 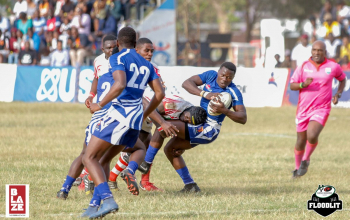 As Impala beat Kenya Harlequin 20-15 in Floodies quarters, Leos edged Nondies 25-23 with Ollows feeling their opponent having nothing to lose. 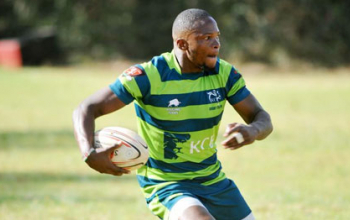 The winner of Impala-Leos will play either KCB or Homeboyz in next weekend's Floodies final.